Do you struggle to ask for testimonials from your clients? 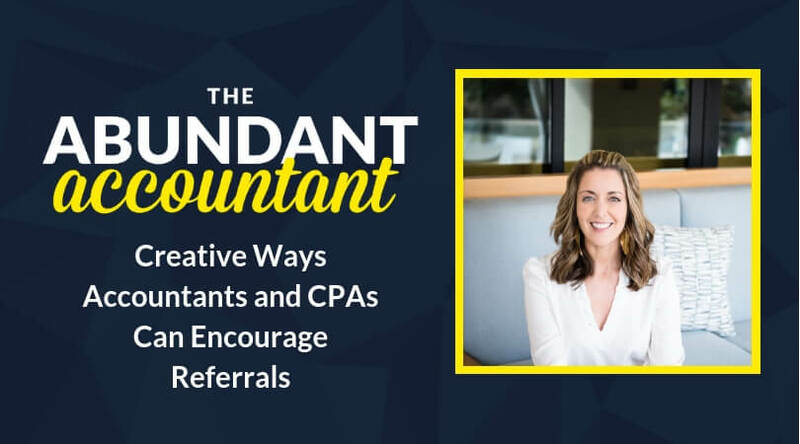 Does it feel uncomfortable or awkward when it comes time to approach your clients to review your work? 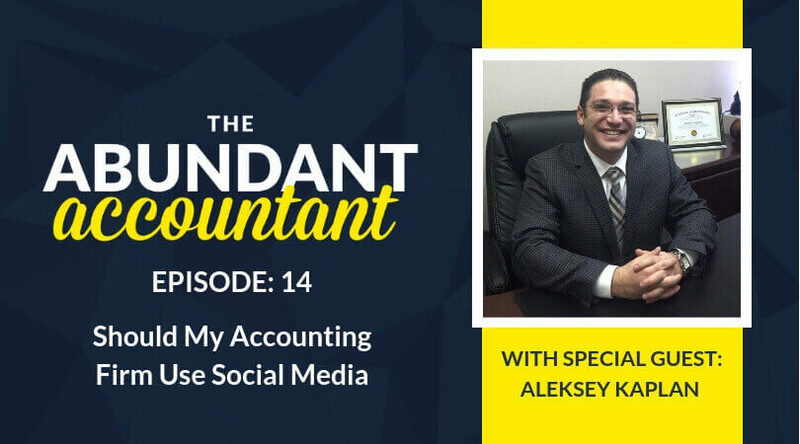 If you’re like most of my clients, then you struggle to ask for a testimonial. 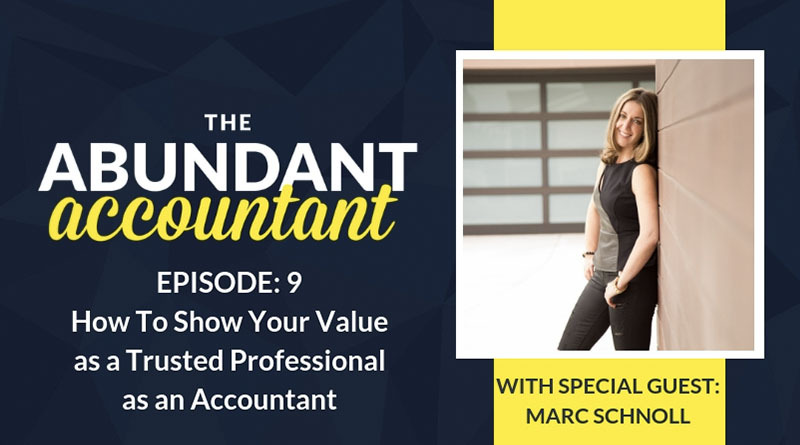 In this episode of The Abundant Accountant Podcast, I’m sharing the exact steps you need to follow to ensure that you’re asking for the testimonial at the right time. Asking for testimonials is just like asking for the sale. You just have to do it, but if you do it at the wrong time things could go badly. My advice? 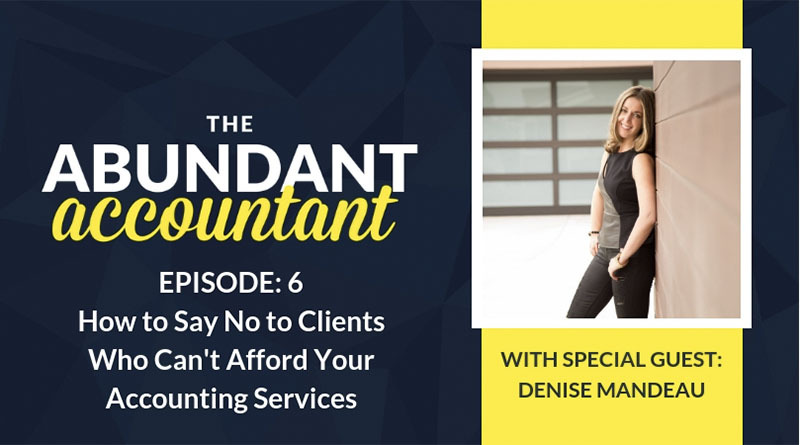 Really listen and talk with your clients, find out their needs and what they’re struggling with and then provide the best services that help them overcome those struggles. Once you’ve done that, asking for a testimonial is a breeze! 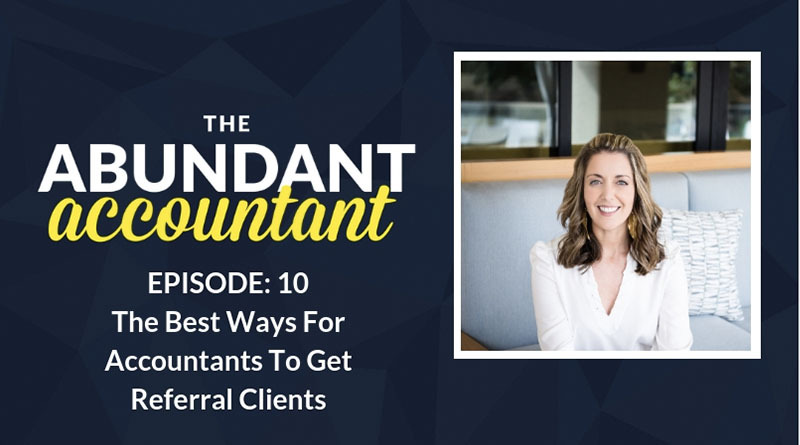 If you’re ready to fill your website with glowing testimonials about the amazing work that you do for your clients, this episode of The Abundant Accountant Podcast is a MUST LISTEN! Do you struggle to ask for testimonials from your clients for the work that you do for them? 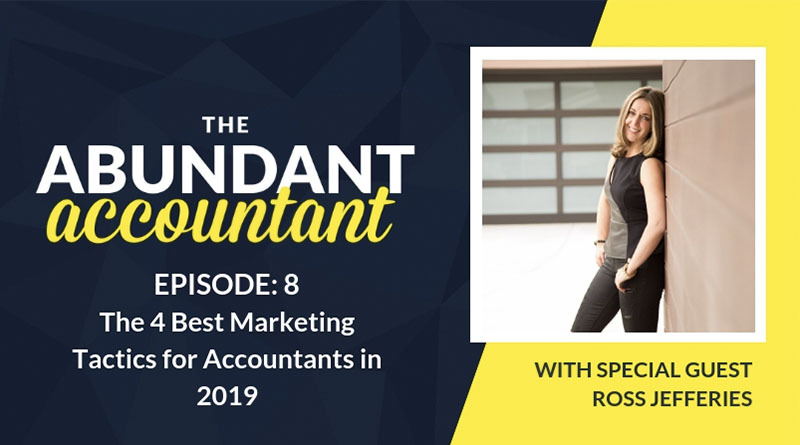 IN THIS BLOG POST I’m sharing how you can ask for a testimonial with confidence, and never have to worry about that question again! 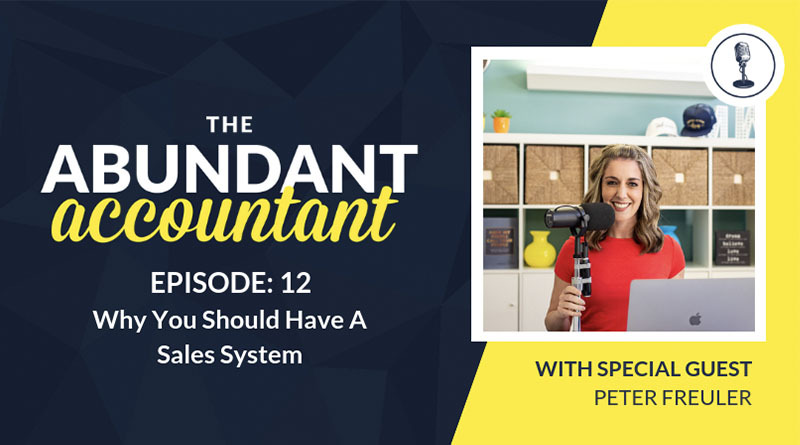 Just like in sales, you have to ask for the sale – the same is true with testimonials. You must ask your clients for the testimonial. If you’re not comfortable asking for a video testimonial to start, you can use Google Forms or a tool called Survey Monkey. Michelle shares that she always keeps track of the things that clients say about working with her. These testimonials make your website like GOLD! Always make sure to get your client’s permission to use their testimonial for advertising purposes. When people say they want to talk with others you’ve worked with, you can direct your prospects to your testimonials page. If you get a client testimonial in an email and it’s not structured well, you can always ask if the client is okay with you tweaking the formatting. The best way to help your client is by helping them overcome their problems. You do that by listening 80% of the time and talking 20%. 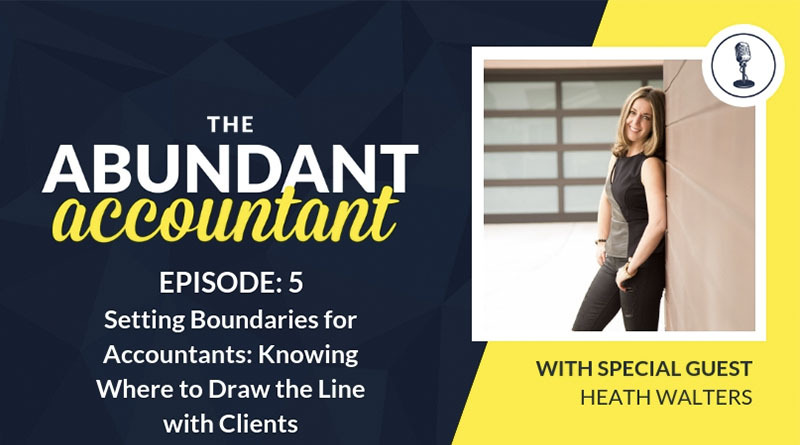 If you listen carefully, your clients will tell you everything you need to know in order to help them. Once you’ve delivered the result that your client desired, you can then ask for the testimonial. Sidenote: You may not always provide the result that your client wants. If they don’t do their part of the work, everything may not go as planned. 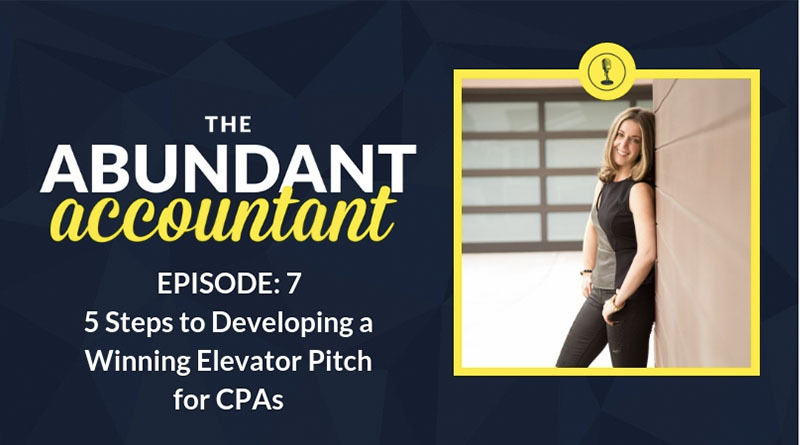 Michelle shares the exact step-by-step process she uses when asking for a testimonial. After a client has submitted a testimonial, be sure to send them a thank you note for taking the time and for sharing their experience with others who may be interested in working with you. An additional bonus you can offer certain individuals is to provide a linkback to their website under their testimonial or review on your website. Michelle shares her ONE goal for you to accomplish this week! P.S. Do your prospects frequently ask if they can chat with someone you’ve worked with in the past? You can stop that question in its tracks! 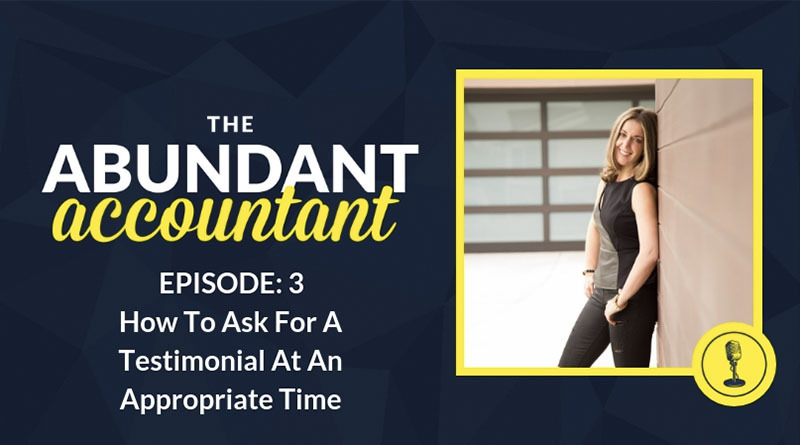 Learn how to ask for testimonials with confidence in THIS BLOG POST!